Owning a Silicon Valley Home Could Help​​ release Tax Return Depressing? Tax Return Depressing? Owning a Home Could HelpTax Return Depressing? 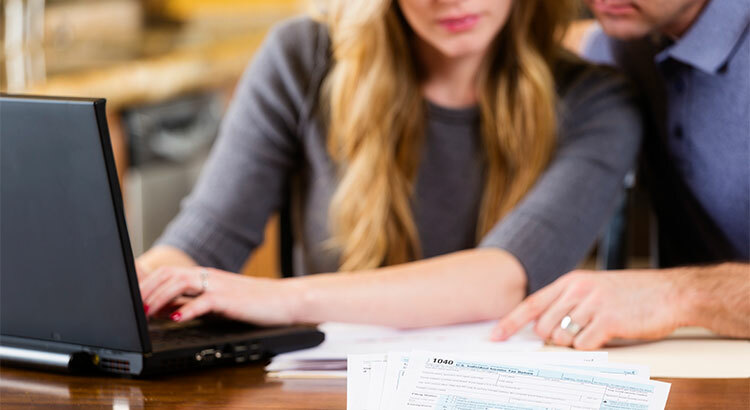 Many Americans got some depressing news this week; either the tax return was not as large as they had hoped or, in some cases, they were told they owed additional money to either the Federal or State government or both. One way to save on taxes is to own your own Silicon Valley home. You may search a home in this website. According to the Tax Policy Center’s Briefing Book -“A citizen’s guide to the fascinating (though often complex) elements of the federal Tax System” – there are several tax advantages to Silicon Valley home owners. We are not suggesting that you purchase a house just to save on your taxes. However, if you have been on the fence as to whether 2017 is the year you should become a homeowner, this information might help with that decision. Disclaimer: Always check with your accountant to find out what tax advantages apply to you in your area.